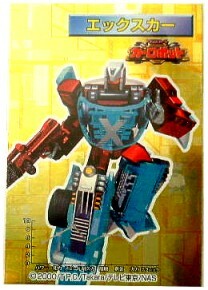 Celebrating Transformers Robots In Disguise and Car Robots! 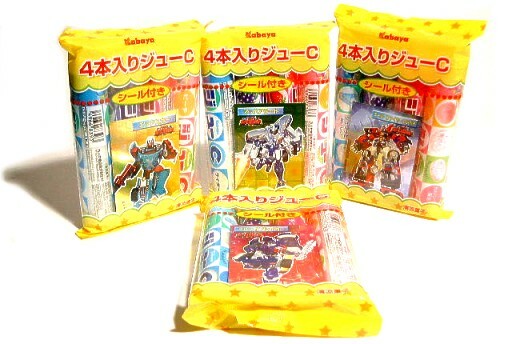 These were Kabaya candy packs that had Car Robots tech spec cards in them. 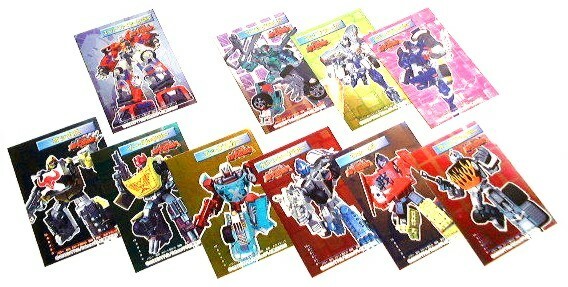 There were 10 different ones to get (Fire Convoy, Car Brothers, Spychangers = 10), and all were metallic / holofoil. 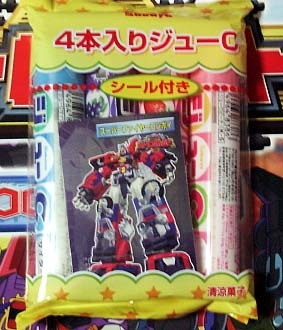 Courtesy to This Japanese Blog and the now gone My Kool Toyz site by Rik Ruff for the images.